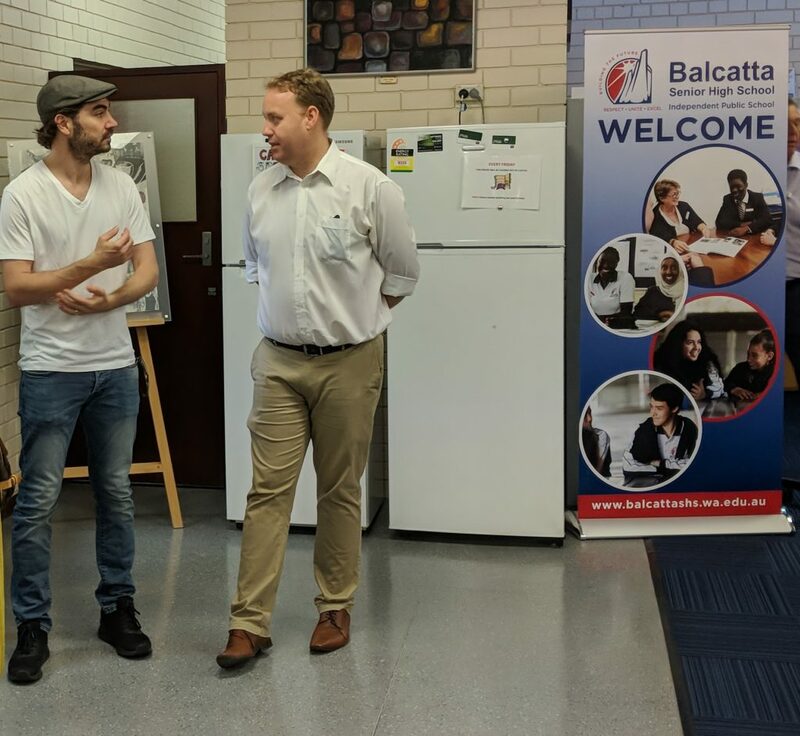 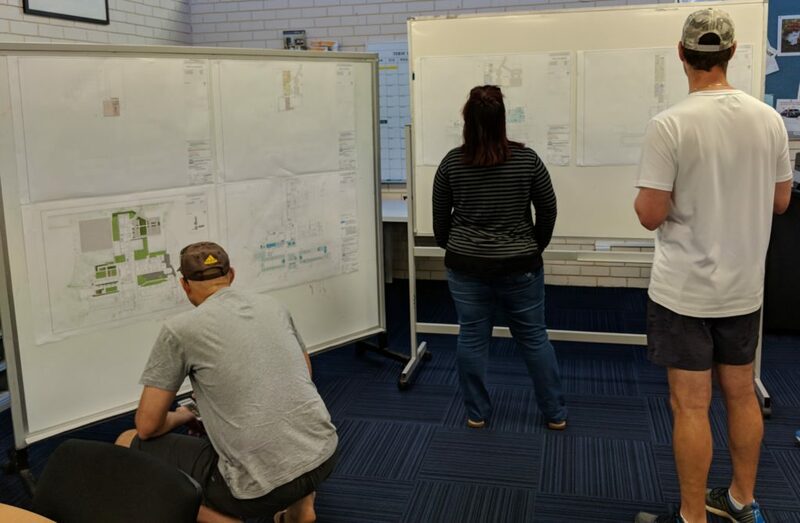 On Saturday 13 October, Balcatta SHS held a Community Event for the public to come and have a look at plans and model for the upcoming School Upgrade. 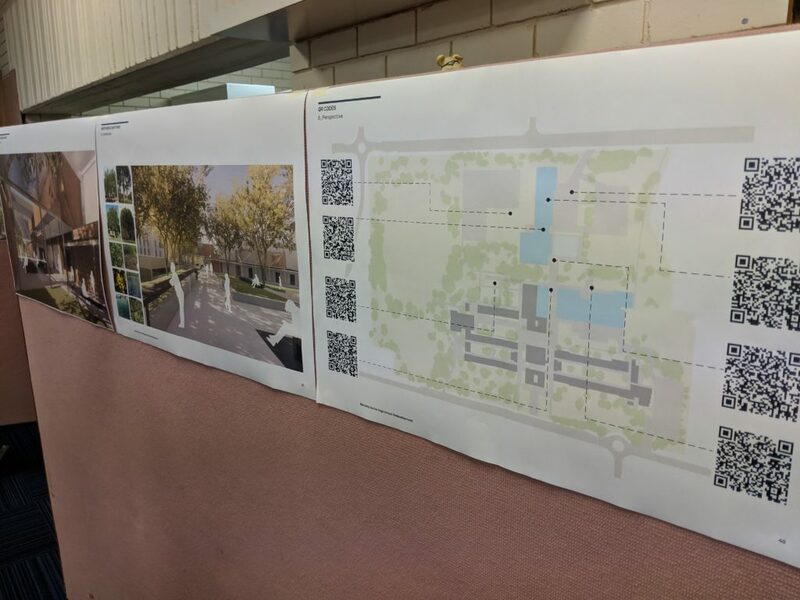 The event was very successful, with an estimated 80 to 100 people who came through and looked at the plans and model with a number using mobile devices to do a virtual tour. 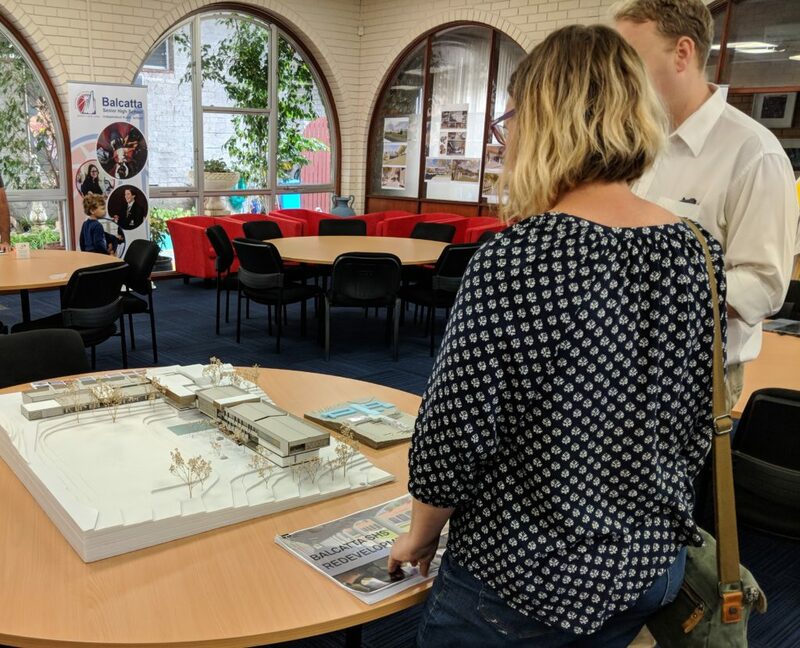 Overall there was positive feedback from everyone and it was a great opportunity to speak to members of the public about our school. 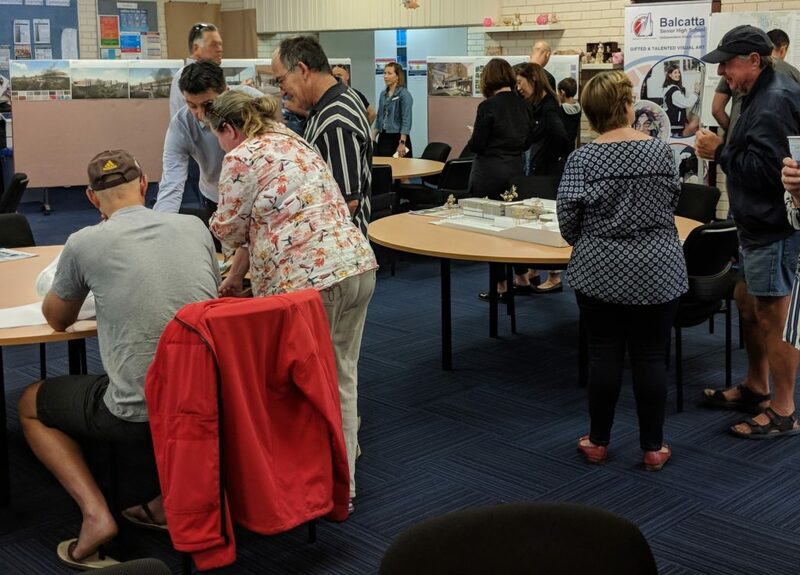 Thank you to all parents and families, staff, David Michael MLA, David Gulland, Architect as well as representatives from the Department of Education and Department of Finance for attending and making this a successful event.